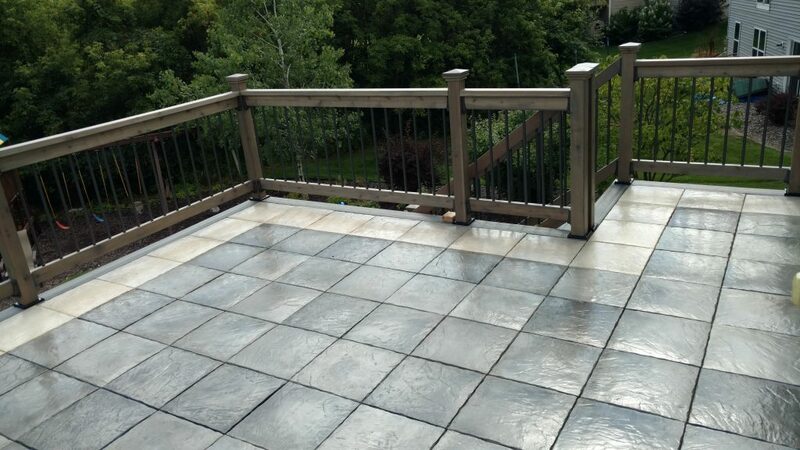 If you are interested in adding beautiful tiling to your outdoor living area, the experts at Durante Home Exteriors™ have the perfect decking solution for you – Outdoor Decking Tile. 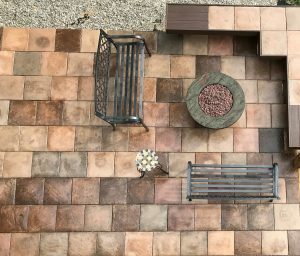 These gorgeous and handcrafted tiles come in a wide array of colors, so whether you want a tile in a lighter color like Seashell or desire a darker-colored tile like our Cocoa Mélange, you can rest easy knowing we have a look you will love. 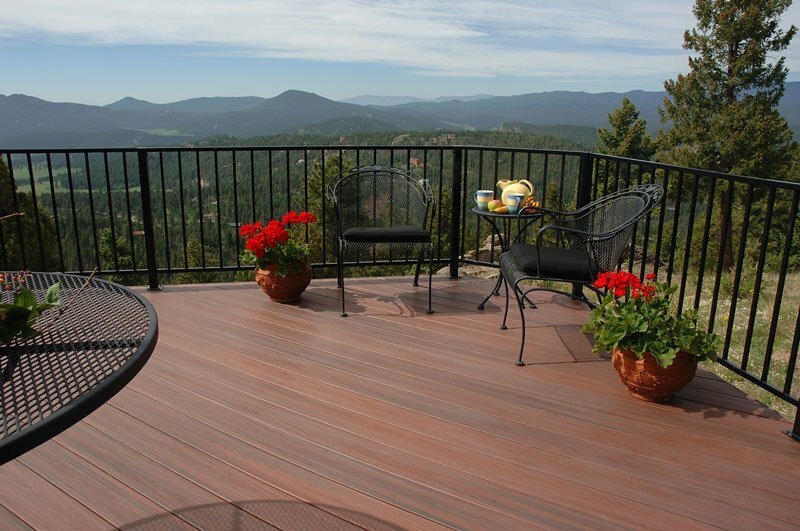 Durable – Unlike traditional wood decks, these decking solutions won’t mold, rot, chip, fade, or peel. 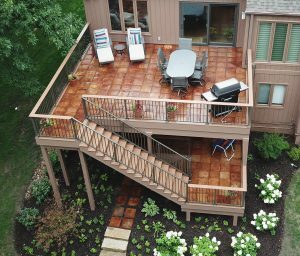 Low maintenance – Because your new deck will be engineered to stand tough against the elements, you won’t need to deal with frequent upkeep, such as scrubbing, staining, and cleaning. 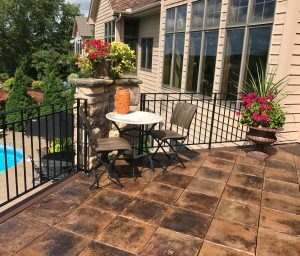 Incredibly strong – Your new deck can hold more than 1,000 pounds per tile! 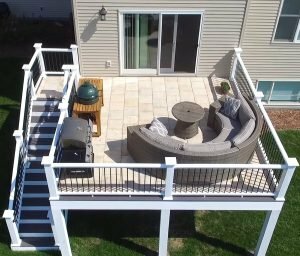 Non-combustible – The Outdoor Decking Tiles we offer are completely safe to place grills on and work as beautiful flooring for fire pits. 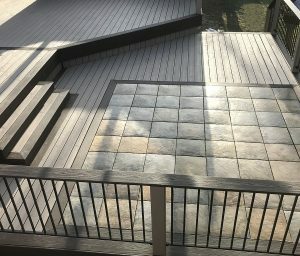 Customizable – If you want to use your new tiling in conjunction with wood or composite decking to build unique designs, you will be pleased to know that Outdoor Decking Tiles are perfect for inlay accents, edge trims, and borders. 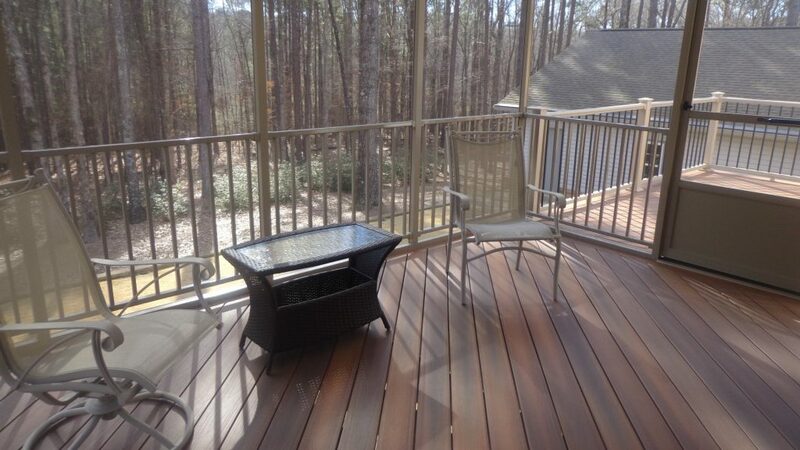 highly skilled team of technicians will install your new home upgrades correctly and promptly. Our longstanding commitment to customer satisfaction and professional installations has helped us earn and maintain an A+ rating with the Better Business Bureau. Additionally, we have won the prestigious 21st Annual BBB Torch Award for Ethics because of the outstanding services we offer to our customers. 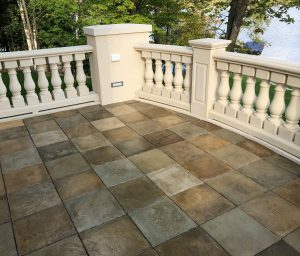 We are dedicated to operating with the highest level of ethics at all times, always focusing on what matters to us most – the happiness of our customers. 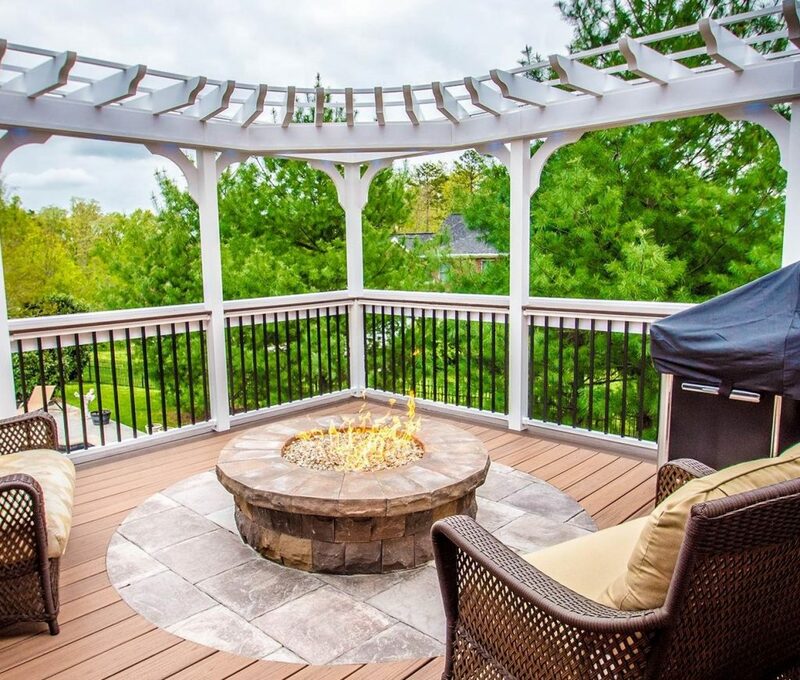 To learn more about the outstanding Outdoor Decking Tile we sell and install in Birmingham and neighboring communities throughout AL, contact Durante Home Exteriors™ today. We will be delighted to answer any questions you have.